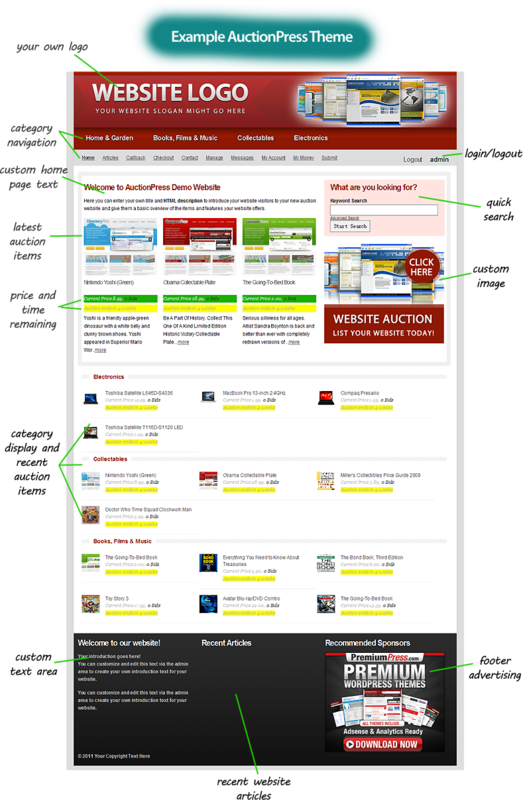 AuctionPress includes professional admin area tools unlike any other auction theme you have ever seen! Amazing admin tools unlike any other! Admin Area Dashboard with graphic charts and statistics. Active, reset and go with our speedy auto configuration tools! Image upload, resize and cropping tools for a professional look. Quick on/off display settings to customize your website appearance. 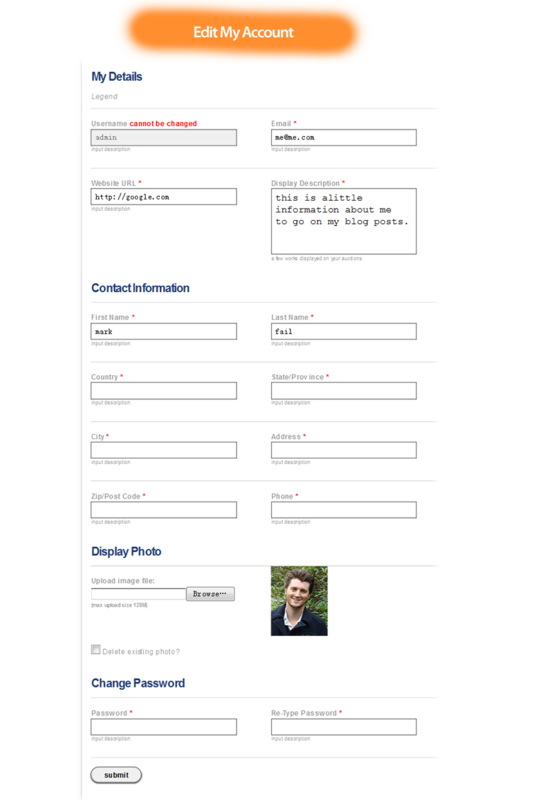 Setup custom fields for auction listing ideal for niche auction websites. 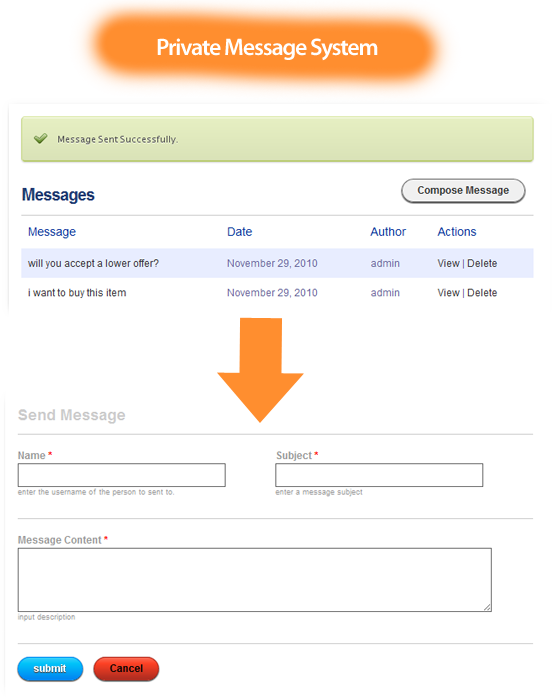 Email Manager to setup your own custom emails for website events. Bulk Category setup to help you import and get setup quickly. 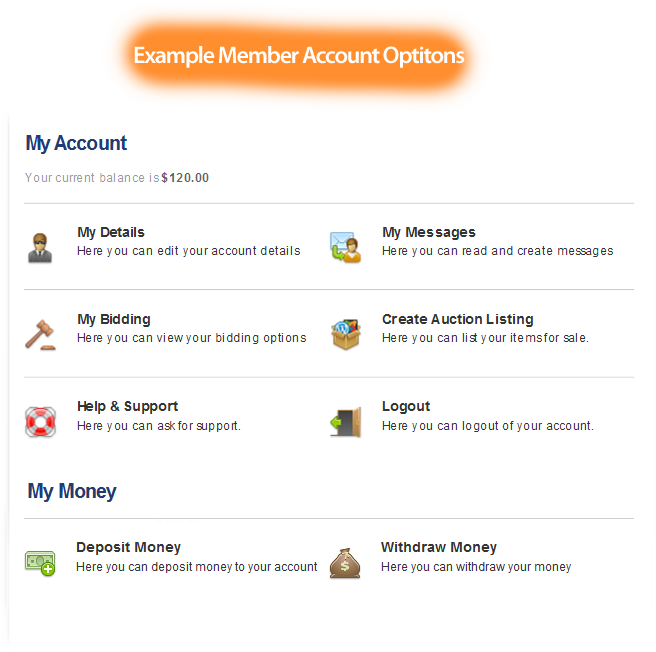 Our auction script theme offers user friendly pages for both admin and user!